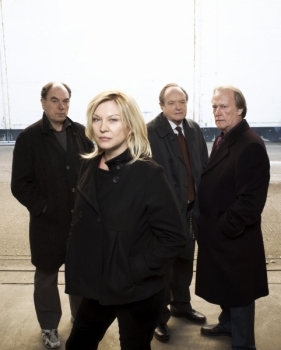 Spare Parts has no rating, but New Tricks is a 4/5 star programme. 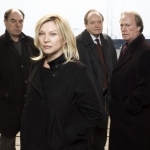 Jack confronts his nemesis in court when Ricky Hanson stands trial for his attempted murder, and Gerry faces the consequences of lying to his 'daughter' Emily. The team uncover a shady organ donor racket when they reinvestigate the murder of a wealthy businessman who left a three million pound fortune to a prostitute.